It's SPRING!!! Time To Get Your Lawn Ready! It's finally starting to feel a little bit more like spring and that means your lawn is ready for some TLC! 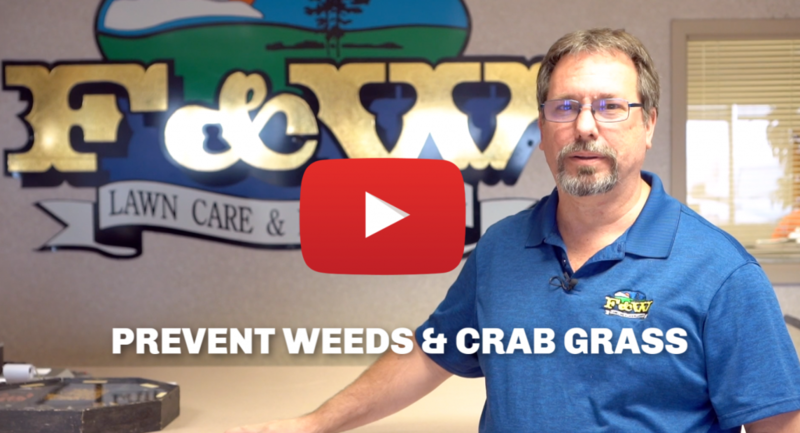 Give Jeff at F & W Lawn Care & Landscaping, Inc. a call to set up a FREE, no obligation consultation. Let us do the work so you can get outside and enjoy the season!??? ?